Mark Bernstein and his wife, Rachel Bendit, have withdrawn their $3 million gift to the University of Michigan. 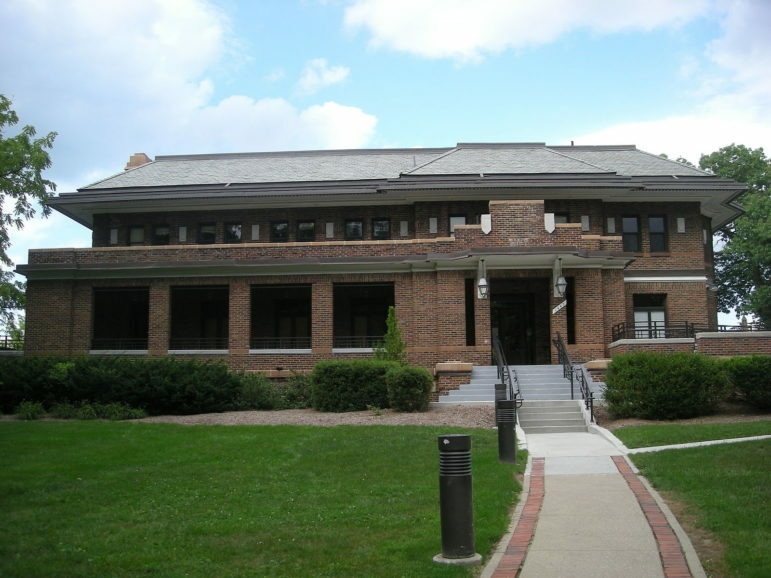 The gift, intended to provide major support for a $10 million multicultural studies center, had caused friction on campus because, under standard university naming policies, the gift would result in the couple’s names taking precedence over that of William Monroe Trotter, a founder of the NAACP whose name is the only African American name on a campus building on the U-M’s Ann Arbor campus. When we realized that [the gift] was not necessary for the building to be built, and hearing from people on campus about their concerns, we decided to restart the process. This is societal change that we ran toward but got caught in the middle of. We’re not running from it and plan to still be involved and supportive. We have never sought to put our name on anything at the university. The bulk of our philanthropy we have done privately. We wanted to make this gift as a public statement of our commitment to [multiculturalism]. We appreciate this is an enormously complicated issue and situation. We wanted to show that we, as white Jewish leaders, are very supportive of the work being done. University officials confirm that the building project will continue and that Trotter’s name will continue to be prominent for both the new building and the multicultural program at the university. Bernstein and Bendit will look for other ways to support multiculturalism on campus.